Personal care services assists consumers with the every day activities of daily living. The New Mexico Disabled and Elderly Waiver program allows consumers who require nursing home level care to remain in their own homes among family, friends and loved ones. 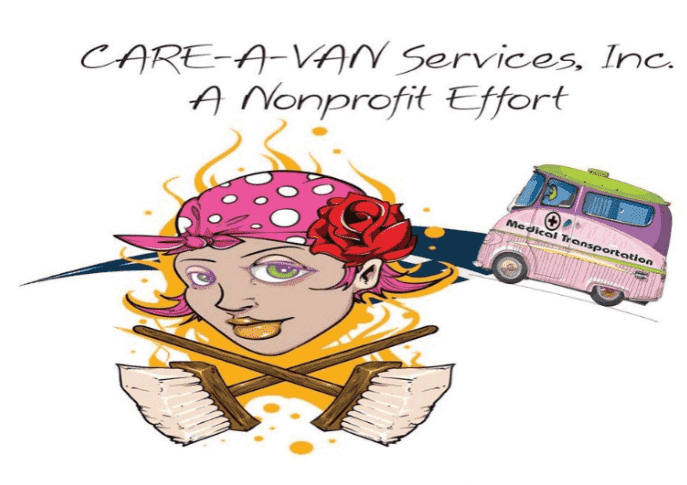 CARE-A-VAN's transportation program provides passengers with community transportation services.